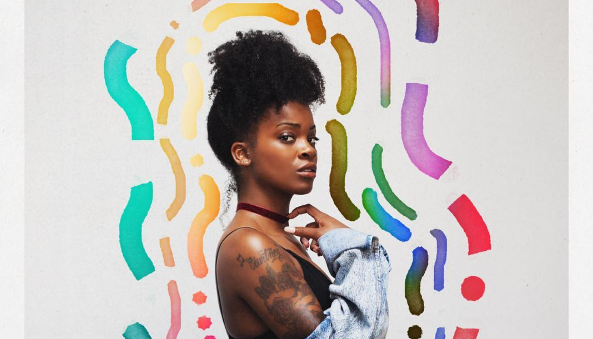 Da New Wave: Get To Know Ari Lennox #DaNewWave ? She’s been around for a few years now, but Ari Lennox is making much louder noise these days. The Washington D.C. native and recent Dreamville/Interscope signee, finds inspiration in some of the greatest female vocalists of all time: Ella Fitzgerald, Billie Holiday, Minnie Riperton and the late, great Whitney Houston. Get to know Ari better via her debut EP ‘PHO’ which is out now + check out more of her vibe via her Instagram page.